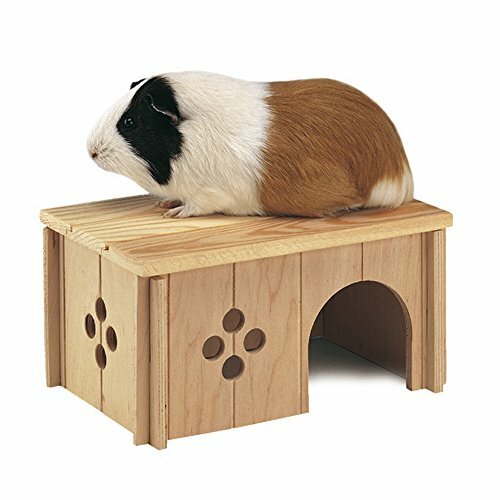 The Plaza cage is ideal for Rats, Hamsters, Chinchillas and other small sized pets. 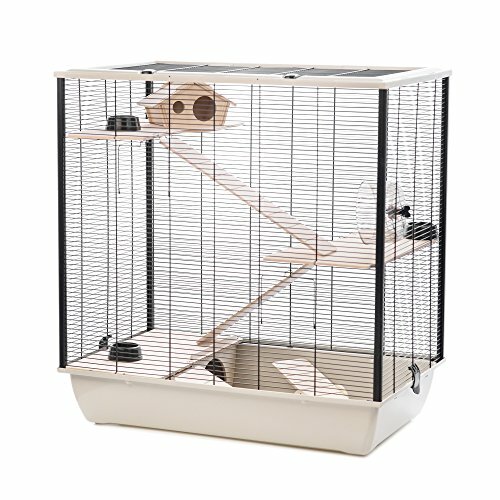 The cage comes with three shelves and three ladders forming a multi floor system (as shown)! Easy to assemble wooden house. 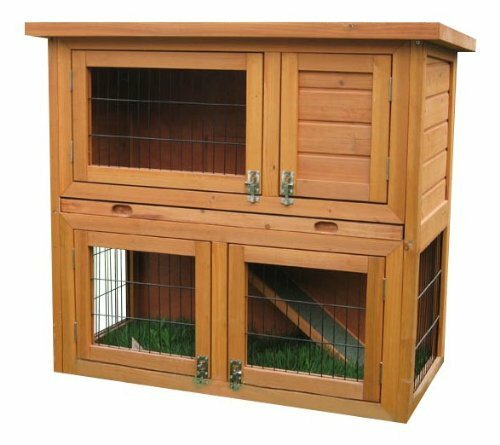 Ideal for use in outdoor runs or simply add to your existing cage. 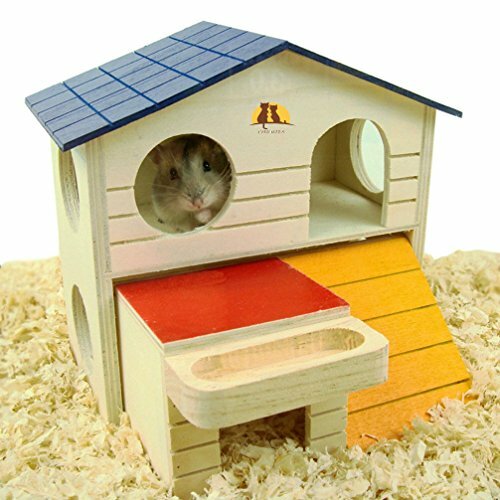 The perfect place for any Zhu to live is the Zhu Zhu Pets Hamster House Playset. 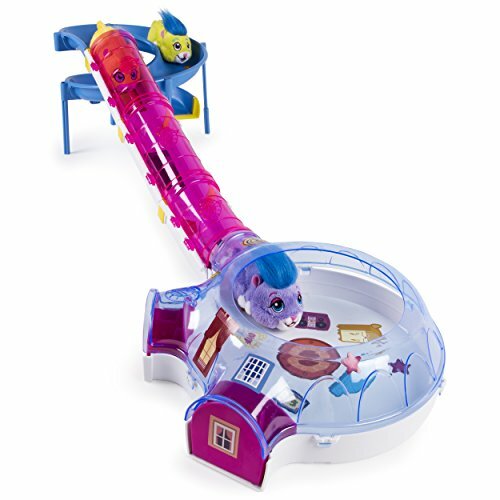 Complete with slide, tunnel and house, you can recreate scenes from the TV show. 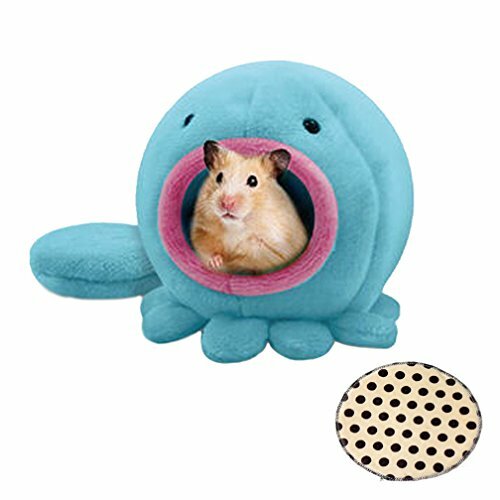 The Zhu Zhu Pets Hamster House Playset comes with an exclusive Winkie hamster. 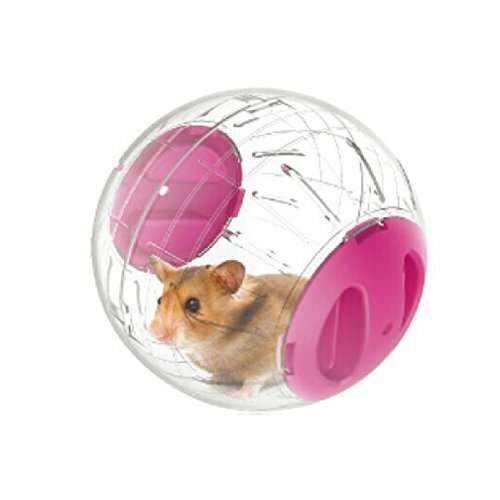 See this adorable critter scoot up the tunnel and whiz down the slide. 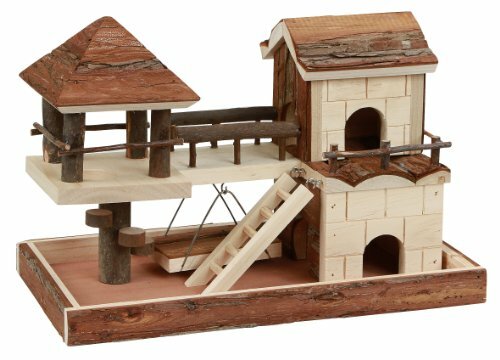 This playset is the ideal home for all your Zhu Zhu Pets. Collect Mr. Squiggles, Roxie, Num Nums and the rest of the gang and let the fun times roll (sold separately)!